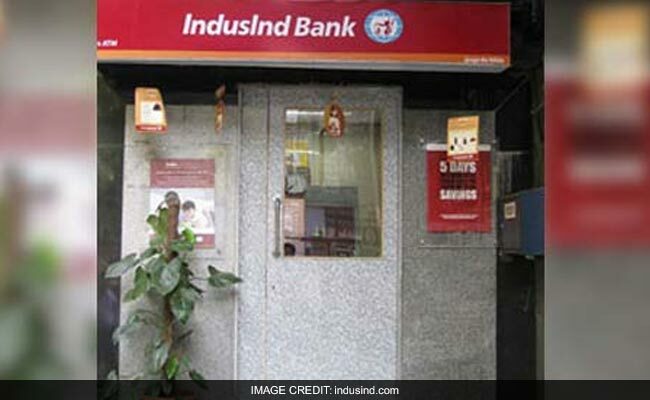 The IndusInd Bank statement said the fraud has taken place due to non-adherence of procedures and norms laid down. Mumbai: Private sector lender IndusInd Bank today said it has no direct or indirect exposures to firms floated by scam-tainted Nirav Modi. The bank, one of the most active lenders in the gems and jewellery sector, however has a "small" exposure to Gitanjali Gems, promoted by Modi's uncle Mehul Choksi which is also an accused in the Rs 11,400-crore fraud. "As regards Gitanjali Gems, the bank has a small, two- digit exposure, not linked to any LOUs," it added without revealing the amount. The statement comes more than a week after PNB disclosed that conduct of its officials at the Brady House branch in the financial capital had resulted in a potential fraud of USD 1.7 billion.